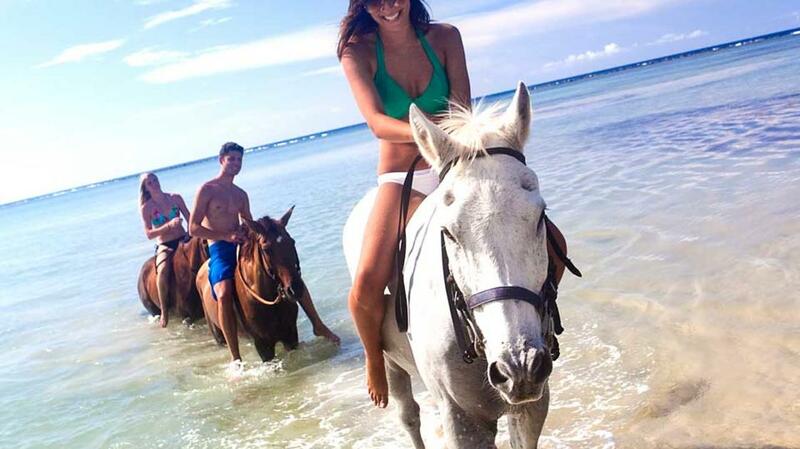 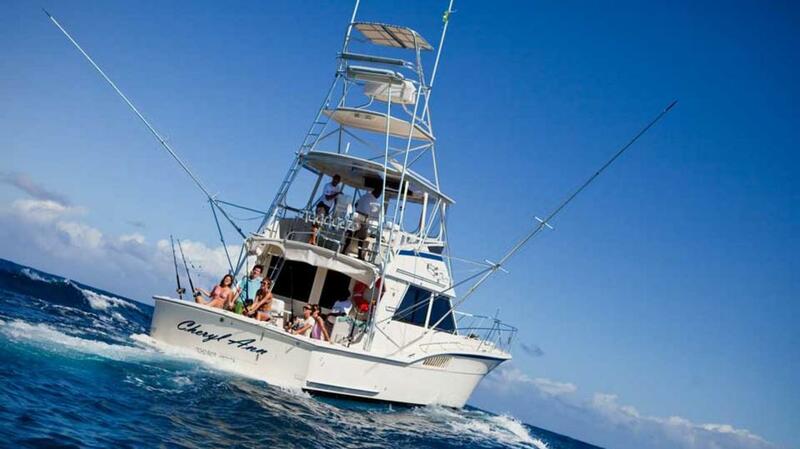 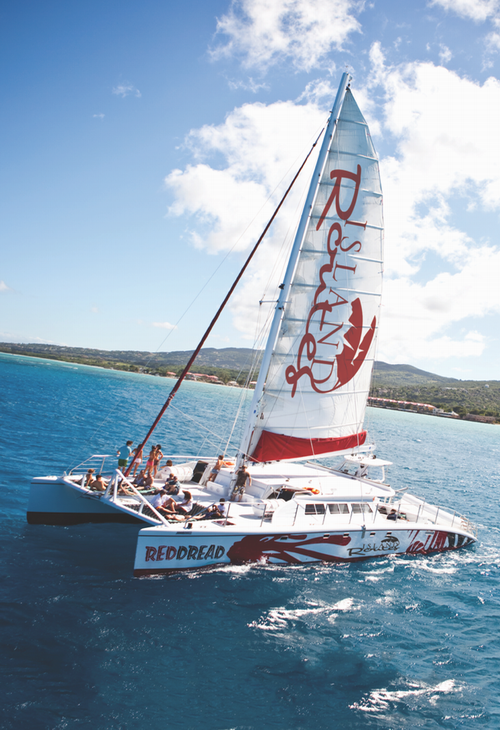 Island Routes brings together the premier excursions that showcase the island’s culture, beauty and natural resources. 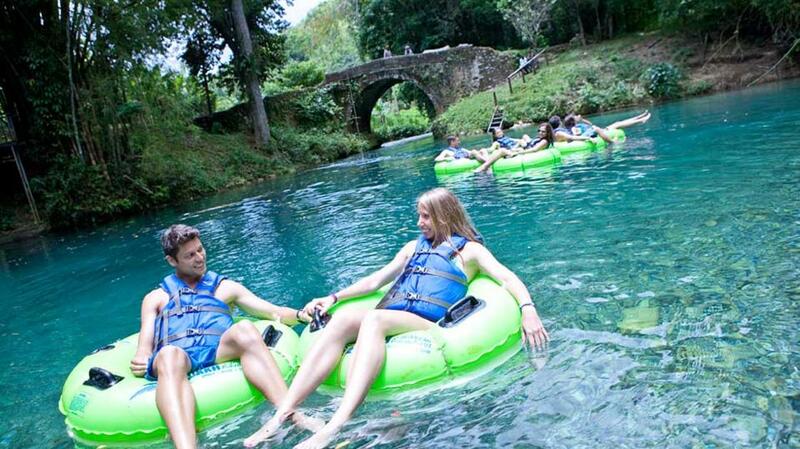 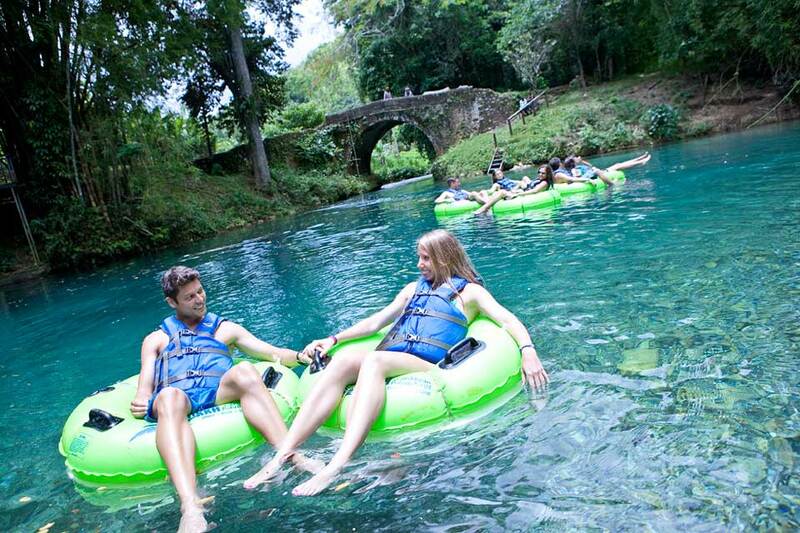 From harbour cruises to adventure treks into Jamaica's forests, heritage and entertainment tours, Island Routes Caribbean Adventures upholds the highest safety standards in the industry and each one of their tours has been thoroughly tested by Island Specialists. 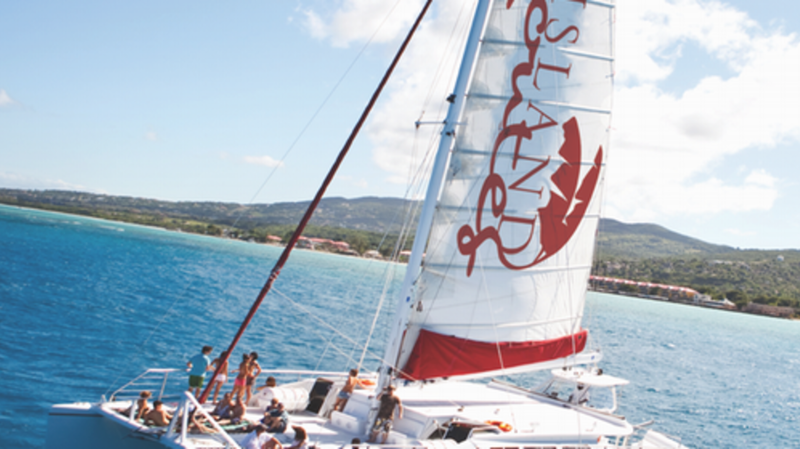 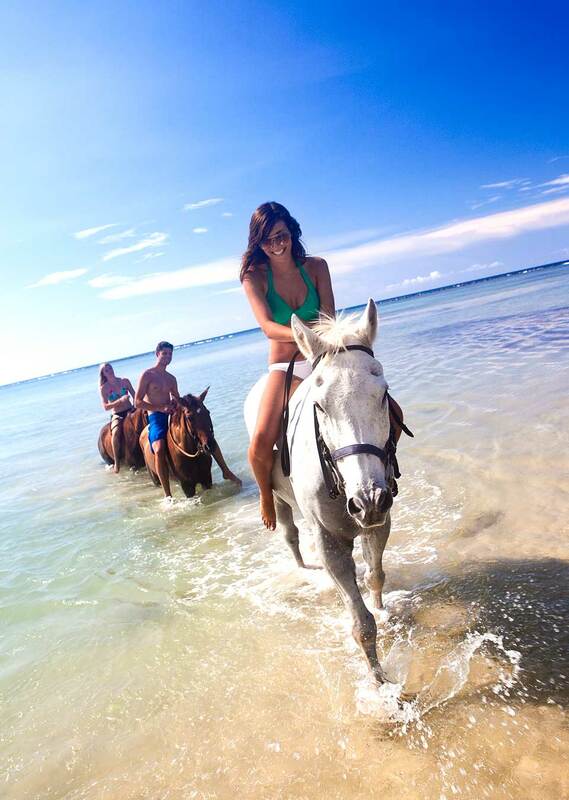 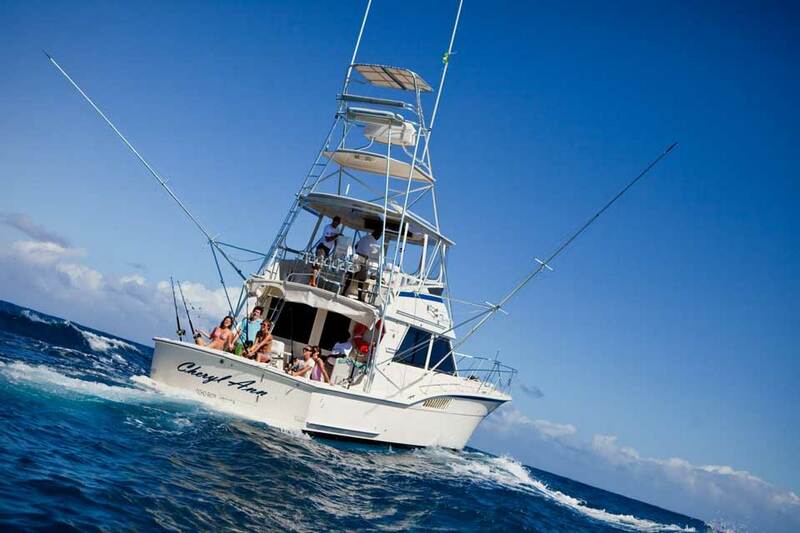 Island Routes will take you beyond the resort and into the heart of the island where setting sail, grabbing the reins, exploring lush peaks and tasting rich flavors are the experiences that become lasting memories.All tours adhere to the highest safety standards.